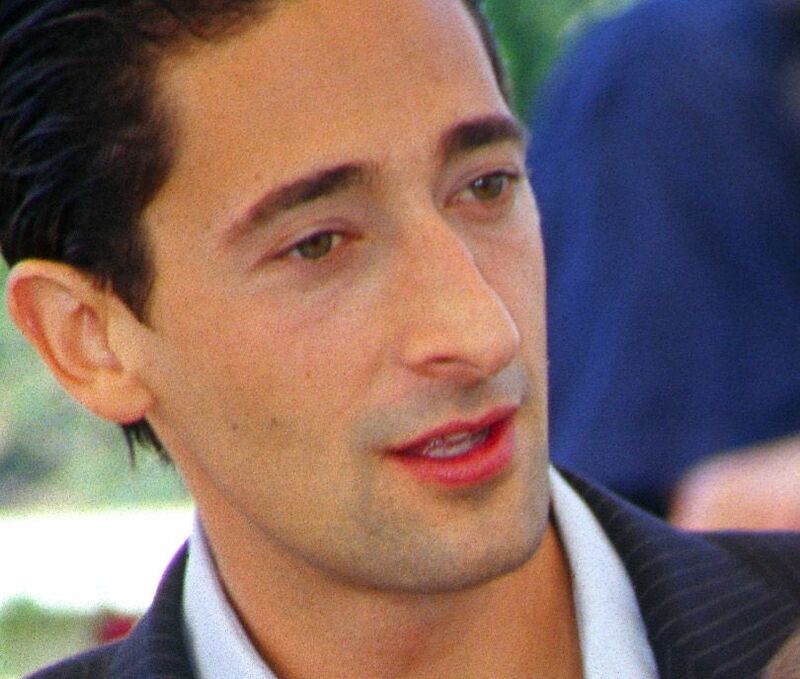 Adrien Brody (born April 14, 1973) is an American actor. 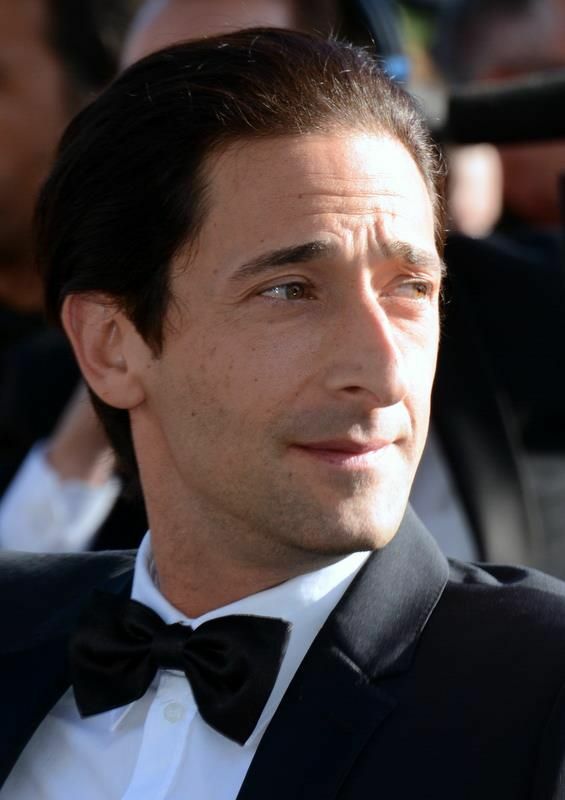 He received widespread recognition and acclaim after starring in Roman Polanski's The Pianist (2002), for which he won the Academy Award for Best Actor at age 29, making him the youngest actor to win in that category. 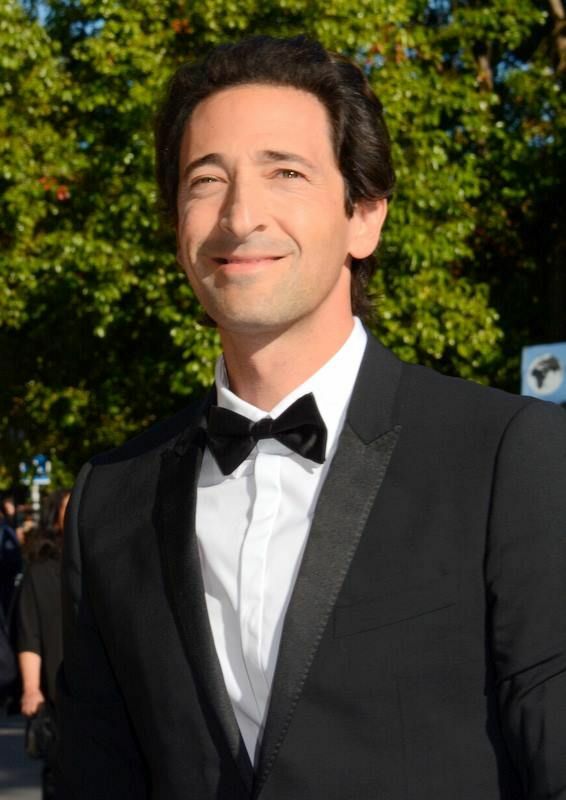 Brody is also the only male American actor to receive the French César Award. Other successful films that Brody has starred in are Bread and Roses, the 2005 version of King Kong, The Village, Predators, New York Stories, and The Thin Red Line. Read more on Wikipedia.